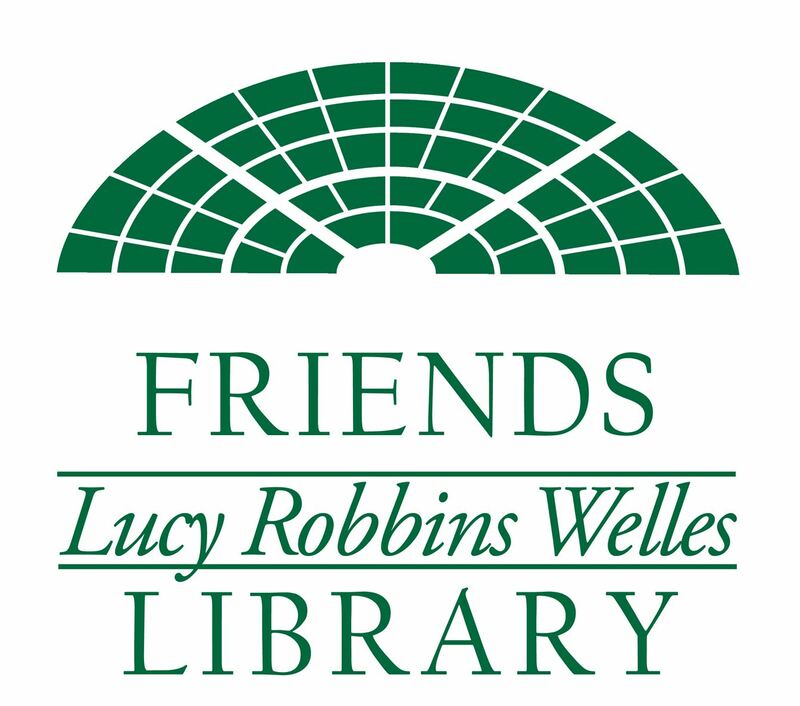 The Friends of Lucy Robbins Welles Library not only sponsor many library programs but we have events of our own throughout the year. 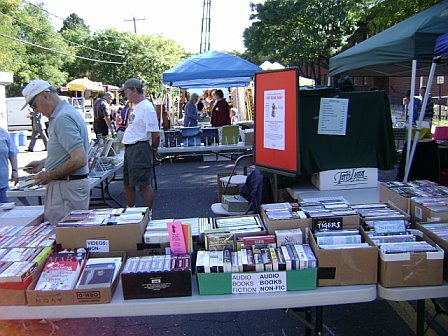 All proceeds from our fundraising events go to support library programs. Our events include our Spring and Fall Book Sales, bus trips, the Friends' Reception in October and the annual Wine and Cheese Social. We also have Advisory Board and Committees meetings. To see our Library's entire calendar please click here.